The PBB Otso Teens Batch 2 housemates are (top row, L-R) Alfred Beruzil, Angela Tungol, Tan Roncal, and Kyzha Villalino; as well as (bottom row, L-R) Mich Wunder, Sheena Catacutan, Shoichi Oka, and Yen Quirante. This past week, eight female and eight male teen Star Dreamers of Pinoy Big Brother Otso were sent to the Hundred Islands in Alaminos, Pangasinan. There, they faced a series of challenges to prove that they are worthy of stepping into Bahay ni Kuya as official teen housemates. The girls conquered challenges like cliff diving and boating, while the boys rappelled and caught fish without fishing tools. They earned clues to get the key to the PBB house whenever they won every challenge. After both groups separately got their keys, they were able to leave the island to go back to Manila so Kuya or Big Brother could decide who should become housemates in PBB Otso Teens Batch 2. Kuya’s decision was revealed in the April 6 episode, where four new teen housemates were introduced. Eight teens stood in front of a live audience in pairs of two. Each teen had to open a box, and those who had a box that showed the PBB logo on the inside became housemates. 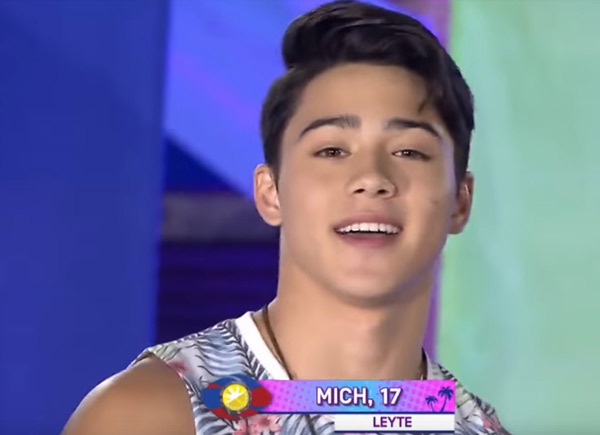 Mich Wunder, German Wunder Boy ng Leyte - The 17-year-old German-Filipino teenager quickly gained fans because of his good looks and ripped physique. Shoichi Oka, Responsableng Rising Son ng Japan - The 19-year-old Japanese-Filipino was helpful and used his intelligence to conquer challenges on the island. Viewers have already predicted that he’ll make it into the Big Four. Yen Quirante, Ang Palangiteen Dreamer ng Camarines Sur - The 16-year-old working student was praised for leading the girls to victory while they were on the island. Viewers have also pegged her to be Big Four material. Angela Tungol, Hataw Hottie ng Bataan - The 17-year-old dancer also served as the leader, along with Yen. She led the task where they had to dive off a cliff. Jem Macatuno, Fantacoustic Cabalen ng Pampanga - The 18-year-old singer was a positive energy to the boys while they were on the island. Batit Espiritu, Boy Masigasig ng Nueva Ecija - The 19-year-old singer promised to work hard in Camp Star Hunt to become a housemate soon. Shami Baltazar, Miss Positivi-Teen ng Davao del Norte - The 15-year-old half-Egyptian, who was not talkative while on the island, told the hosts that she’ll move to the house soon. Narcy Esguerra, Ang Munting Bi-tween ng Laguna - The 13-year-old singer wanted to lead a lot of the challenges while on the island but many of the girls pushed her aside because of her small size. Alfred Beruzil, Promdi-livery Boy Lucena - The 19-year-old young adult who has experienced working at an early age wants to use his brotherly instincts in the PBB house. Christian “Tan” Roncal, Kulitisoy ng Davao - The 14-year-old Davaoeno is the youngest housemate in the house. He wants to fulfill his dream of talking to Kuya. Sheena Catacutan, Dance-irella ng Isabela - The 14-year-old member dancer promised to not waste the opportunity of being a housemate. 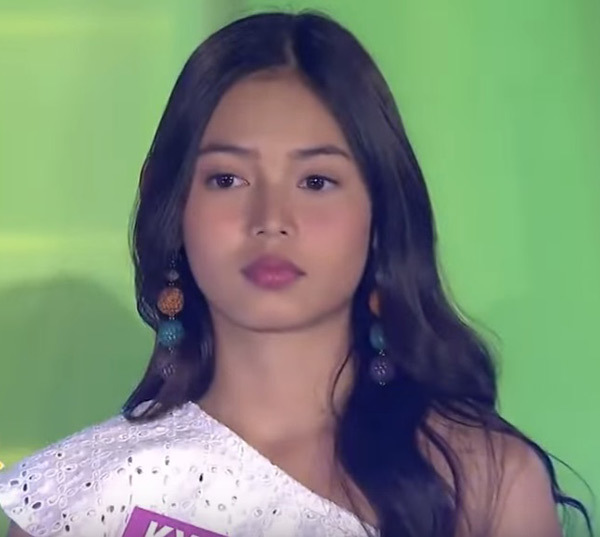 Kyzha Villalino, Ang Miss Palang-Ganda ng Cebu - The 16-year-old student thanked her family and supporters for helping her get the opportunity to be in this ABS-CBN reality show. Emjay Savilla, Tripster Tropa ng Camarines Sur - The 16-year-old student reformed troublemaker showed no disappointment when he learned that he won’t enter the PBB house. Lance Carr, Capteen-ball Cutie ng Davao - The 18-year-old basketball player was not able to finish the last challenge in the island because he got sick. 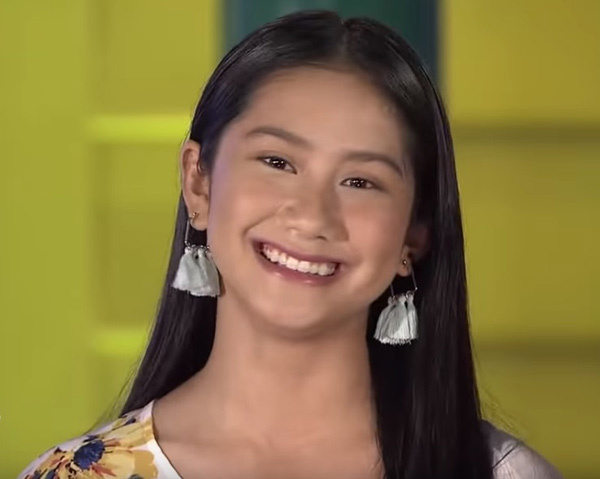 Gwen Apuli, Beautiful Bunso-weetie ng Albay - The 15-year-old Star Dreamer struggled to answer host Toni Gonzaga’s question about her experience on the island. Ashley del Mundo, Adventurous Angel ng Australia - The 15-year-old sports enthusiast said she would miss her family in Australia during her stint in PBB Otso. FIRST NIGHT. Mich, Shoichi, Yen and Angela were not able to enter the PBB house right away, because they had to complete a task first. Yen was made to wear a key costume, and the three other housemates had to carry her through an obstacle course so she can unlock the front door. The housemates initially struggled with the challenge, but they were able to complete it through solid teamwork. They were very excited to get into the house. Meanwhile, there were four Star Dreamers who also entered Camp Star Hunt in the same night. They were Jem, Batit, Shami and Narcy. The four had to find hidden messages around the camp using a blacklight so that they can unlock the furniture. 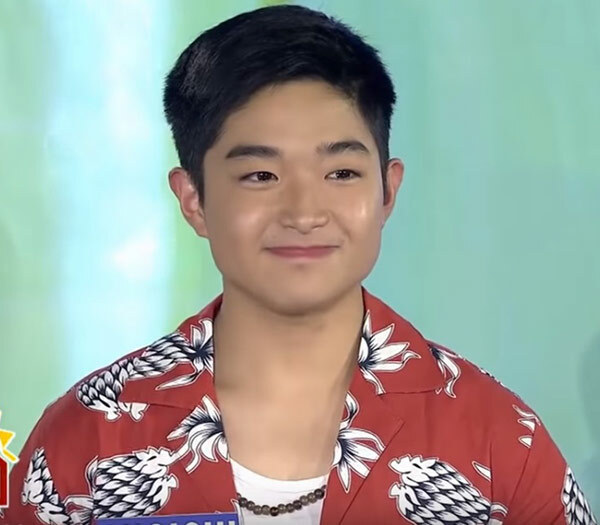 Through Twitter, some netizens questioned why Wakim Regalado was included in the adult edition of PBB Otso and not in the teen edition. 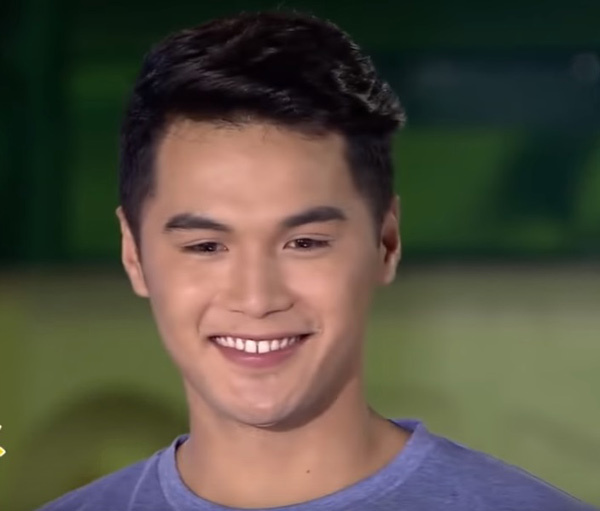 Wakim was 19 years old just like the other housemates of PBB Otso Teens Batch 2. A Twitter user using the handle @CruellaAnGelle posted: "19? Tapos nasa teens? Eh bakit si Wakim 19 din ba’t napunta sa adult? PBB made me confuse. #PBB8IslandBoys"
Another netizen wondered why Wakim was included in the adult edition when he auditioned for the teen edition. 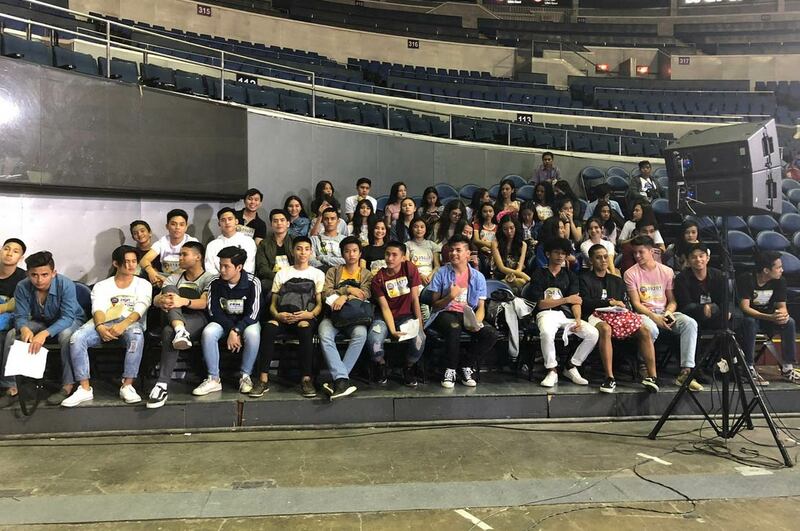 Twitter user @cherylljoytm also commented on a photo of the auditions that showed Seth Fedelin, Rhys Eugenio, and Wakim waiting at the Araneta Coliseum.